Get a sneak peek at our championship 18-hole golf course! Let's make sure your special day is all you'd imagined it would be. Join our eClub to stay up to date on all things Kewanee Dunes! Use our online booking engine, and get golfing ASAP! 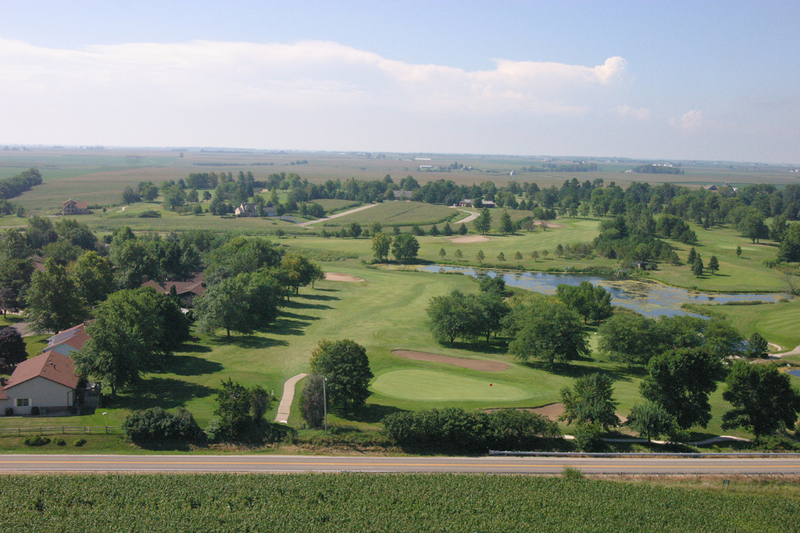 Located 4 miles SW of Kewanee and 4 miles NE of Galva, with easy access from any direction, the Kewanee Dunes Golf Club features a beautiful 18-hole, 85-year-old golf course. Our 6,832-yard championship course is by far one of the best maintained and most challenging in the area, with many beautiful homes, trees and ponds throughout the course. We also offer excellent practice facilities, such as putting greens, driving range and sand traps for those wishing to improve their game or just get warmed up before their round. We also have two full-sized tennis courts with fence surrounding them. Our club also offers outstanding banquet and outing facilities. Whether you are looking for a place to hold a golf outing, wedding, conference or family gathering, we hope you will consider us. Our staff will work hard to make sure your day is memorable for everyone with great food and beverages. For additional details about our facilities or course, please contact us at For more information about Kewanee Dunes Golf Club, call (309) 852-4508, and ask for Colby or Mike! Your Next Round is Just a Click Away!